Some have offered to donate to cover our expenses. We would also like to give the opportunity to sponsor the next retreat. 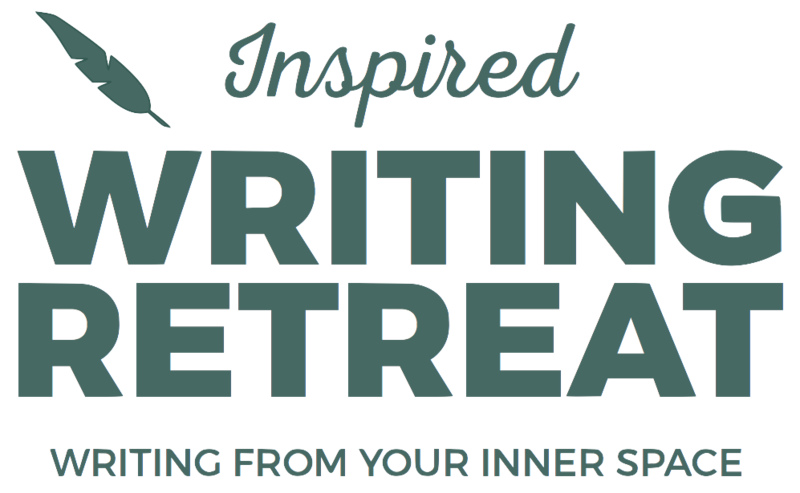 With a sponsor fund we can make it possible for those on low income to attend the Inspired Writing Retreat. If you would like to donate you can do a wire transfer to the bank below.